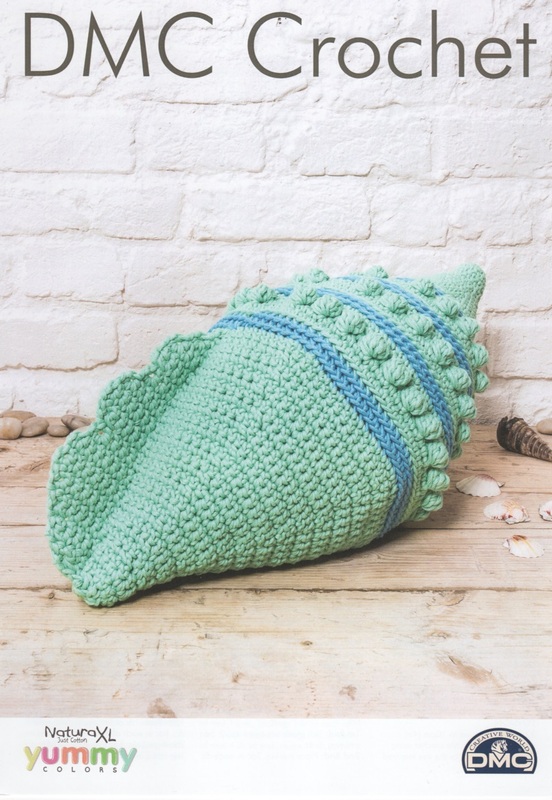 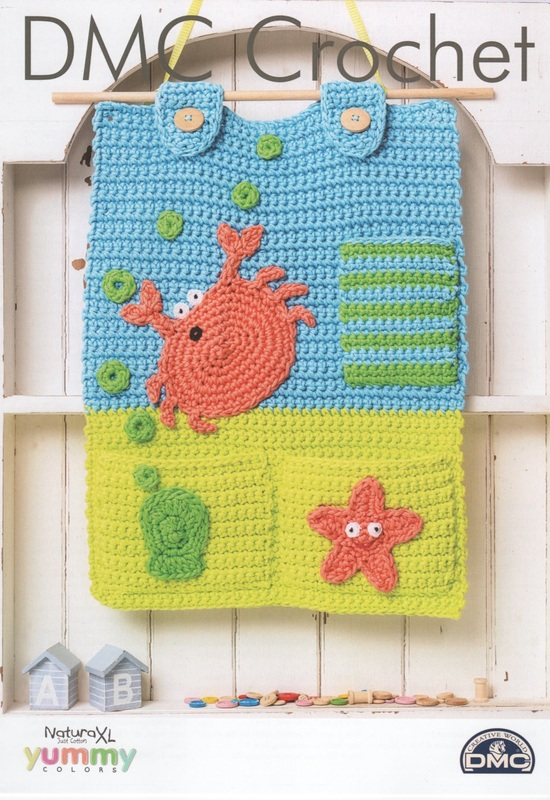 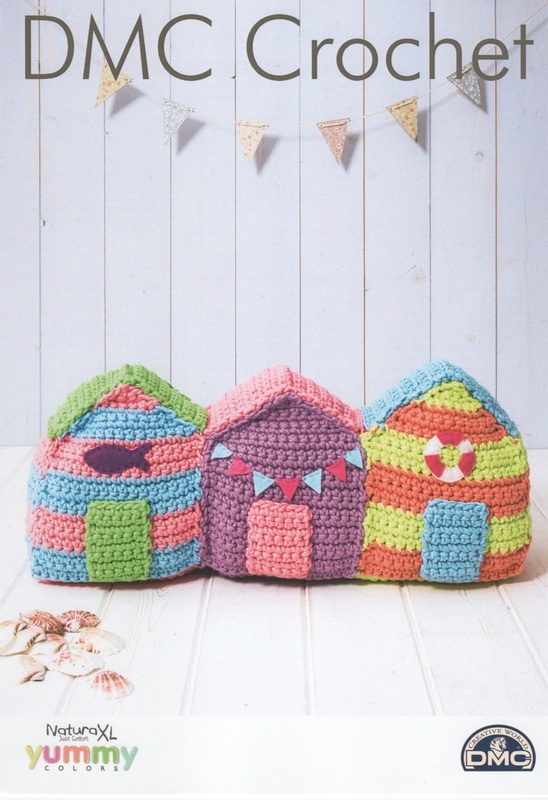 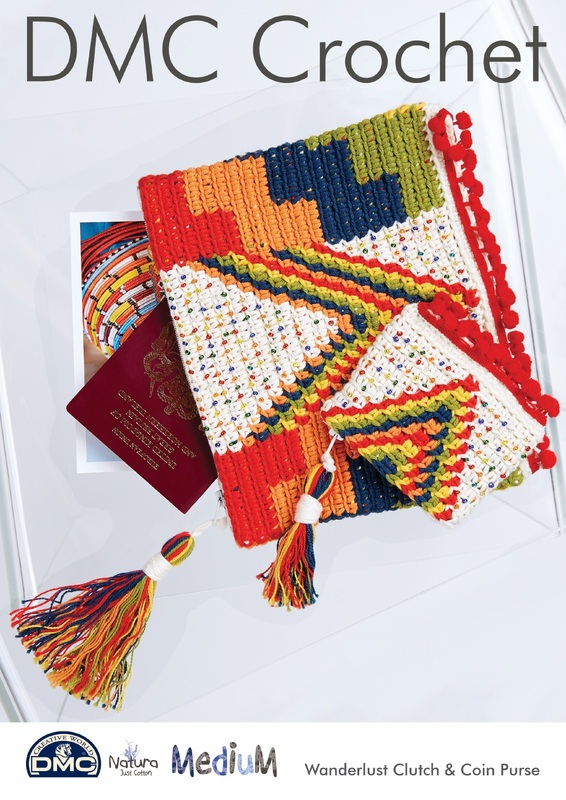 DMC Crochet Pattern - Colourful Throw RRP £2.50 Despatch time 10-14 days. 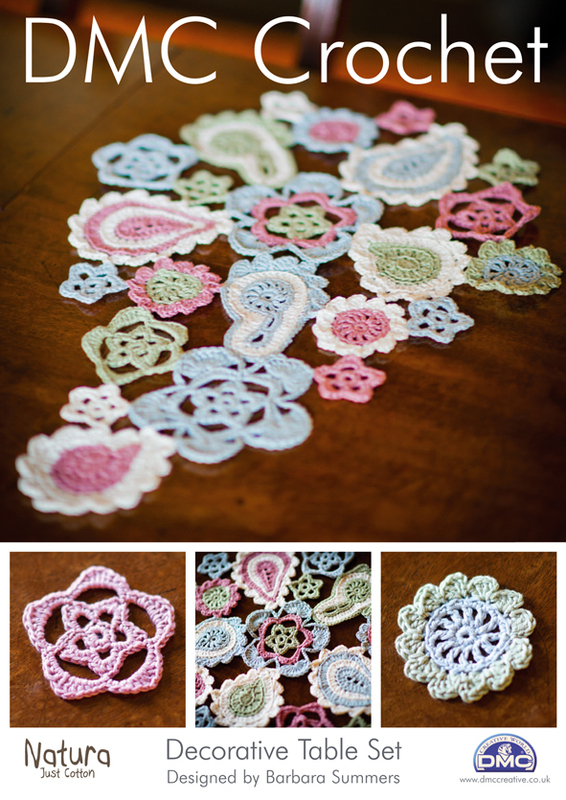 DMC Crochet Pattern - Decorative Table Set RRP £2.50 Despatch time 10-14 days. 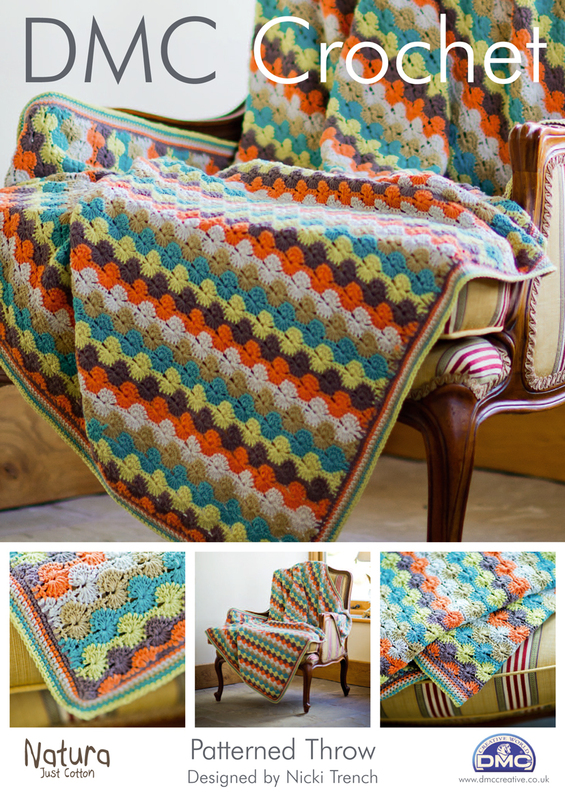 DMC Crochet Pattern - Patterned Throw RRP £2.50 Despatch time 10-14 days. 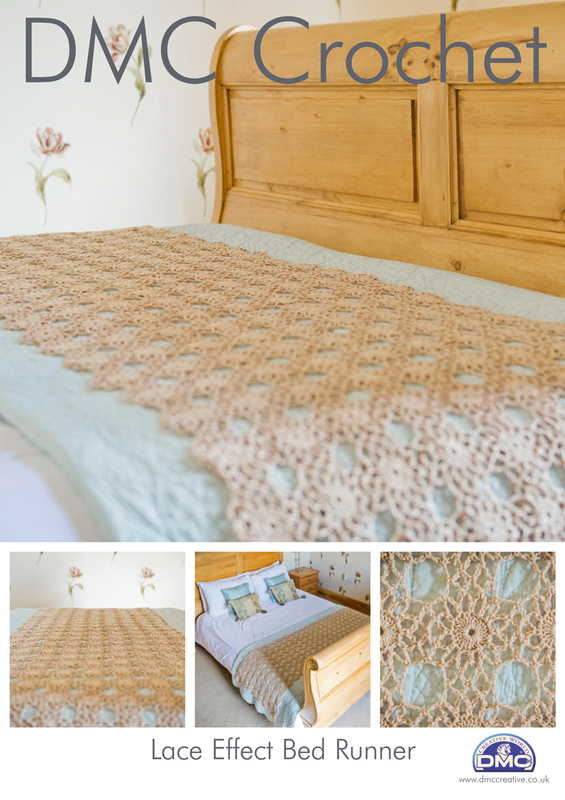 DMC Crochet Pattern - Lace Effect Bed Runner RRP £2.50 Despatch time 10-14 days.